Individuals can sponsor HRD in amounts ranging from $25 to $150. Currently, becoming a sponsor is the only way you can get a hold of our coveted season passes. Get your Season Pass and never have to worry about sold out games this coming season! Season Pass holders will get Priority Early Entry to all the HRD home games! HRD plays for crowds of over 700 people! Our long term goals are to continue growing this awesome, inclusive league for women and youths in Humboldt County, continue to bring an exciting family friendly events to Humboldt, own a facility that can accommodate more fans, and continue to give support to other community non profits. 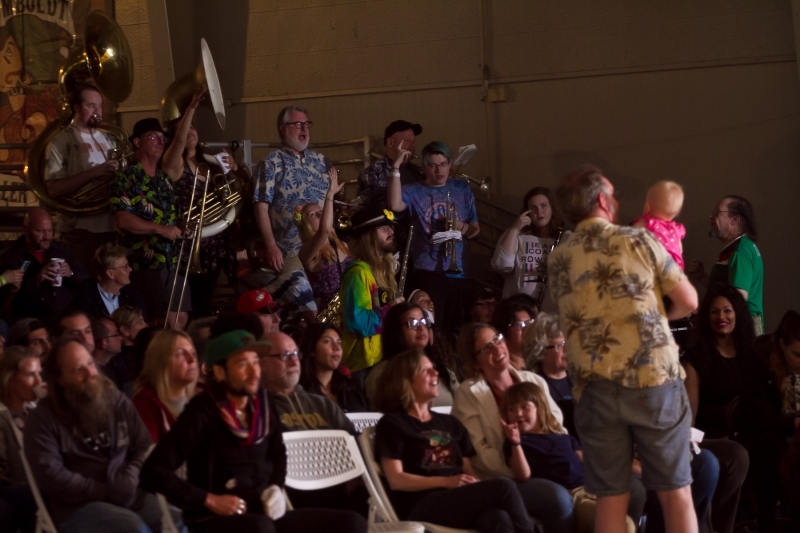 We need your help to sustain the growth of Humboldt Roller Derby. Your support will allow us to expand our membership, host traveling teams on our home track, help us travel to away games and tournaments and continue to grow our Junior Derby and Women’s Flat Track Derby programs. 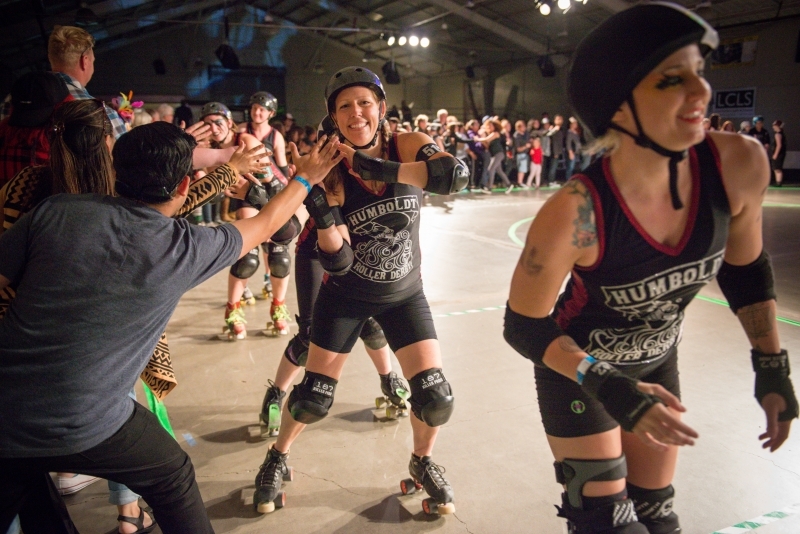 Your individual sponsorship gives you access to special Humboldt Roller Derby merchandise, season tickets, and a shout out of thanks in our season program.